The City of Taylor Mill continues to try to find the balance between attracting new businesses and sticking with its unique form-based zoning code that city leaders developed in hopes to create a more pedestrian friendly environment for its citizens. Over the past two years, Taylor Mill has ushered in the creation of the Trifecta business complex in a new building that houses LaRosa's Pizza, Skyline Chili, and Greaters Ice Cream (the "trifecta" of iconic Cincinnati brands), as well as The Golf Exchange, and corporate offices for the Holland Rosen Group, developers of the project. The development met all of the zoning challenges the city has in its codes such as having the building near the sidewalk with parking in the back, and it sits on the right amount of acreage. “That Trifecta development met every design element, every standard and that's really what we're looking for, and I think that area of Taylor Mill lends itself to that. It's a matter of large developments aren't going to happen overnight, and I think that's one of the things that there is some confusion about, too. You see the development reported in the media about all that has happened, here it is, it's coming and all of a sudden it's broken ground, but what they don't see is the two years that it took to get there. I think that's part of it too, they take time to plan and design. Professional developers I've talked to have not blinked at any of those design guidelines,” said Taylor Mill City Administrator Jill Bailey. Other new businesses have also popped up in the Shoppes at Taylor Mill, the older retail development part of the new Downtown Taylor Mill zone where Remke Market serves as an anchor. New places like the Lucky Duck Pub and Club Vape have leases there now. Though the vape shop faced criticism from some city leaders, it was deemed to be a permitted use and was allowed to move forward. These businesses seemingly had an easier time finding their new home in Taylor Mill as the existing storefronts allowed for a more seamless transition in terms of the zoning code at the location. Such was not the case for DaVon Auto Service, Sales and Repair which had interest in purchasing the Klenco Construction property on Lakeview Drive where the owner wanted to expand the business, but he was denied two separate zoning change applications by the Kenton County Planning Commission and by the Taylor Mill Board of Adjustments. “The DaVon Auto issue was outside of design guidelines, I think that was really driven by the residents who just didn't want it. That wasn't something that the city commission was pushing either way, really. As a matter of fact, owner David Von Bokern chose not to come back and ask for that zone change. I have talked to him and I told him that now that the Planning Commission has given a recommendation, he had 90 days to come back, but he said he wanted to pursue it through the Board of Adjustments. So that was his decision not to follow through with the zoning process of the City Commission,” Bailey said. Phil and Laurie Peace were also denied a zoning amendment that would have allowed a United Dairy Farmers to build a new store and gas station on the land the couple owns along Pride Parkway, even after the Planning Commission voted to provide a favorable recommendation to the city to allow for the amendment. 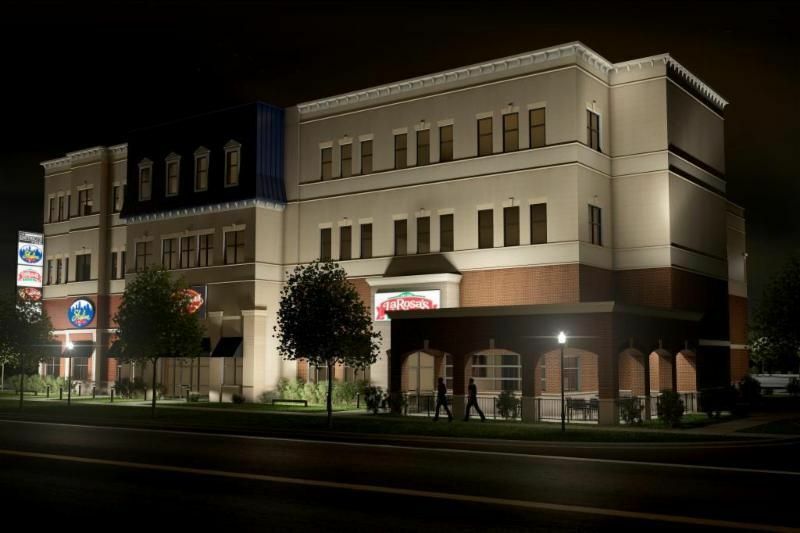 Some of the major sticking points in that case included the city's insistence that the building not be set back from the road and that gas pumps be installed in the rear of the building rather than renderings that showed them in front of the store. “I think the UDF issue is the perfect example of the city willing to compromise,” Bailey said. “We were willing to work with them, all we were asking for was the locations of the pumps and the building. If they would agree to do that, that building could have already been under construction. The city was willing to make compromises on building height, design style and all of those things, they just wanted the building and the pumps back,” said Bailey. 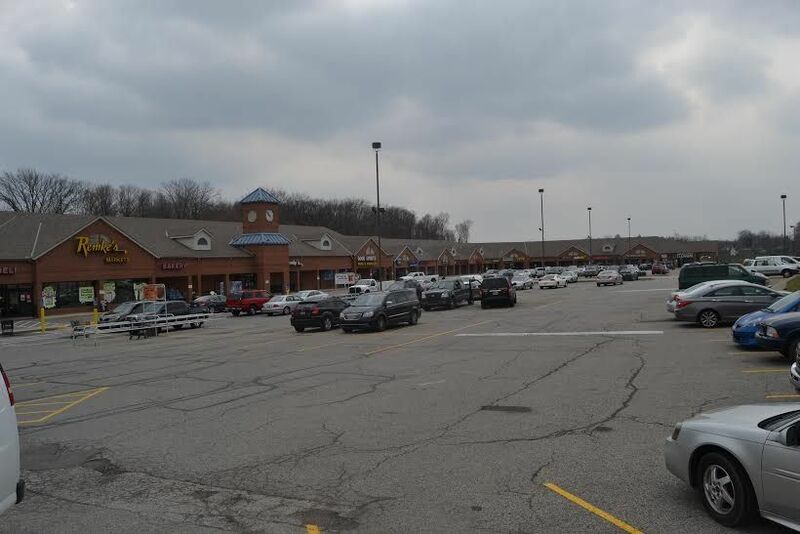 The Peaces also own land across the street from the proposed UDF site which attracted the interest of Midland Retail, which develops buildings for chains like Chipotle, Panera Bread, Potbelly, and others, but without the compromise of buildings being setback from Pride Parkway, too many safety concerns were cited to move forward with luring that type of development to the area and both the UDF proposal and the Midland Retail interest has since dissipated. Taylor Mill is determined to become a pedestrian-friendly community and has worked since 2008 to create more sidewalks and bike lanes. In 2015, the city was recognized as a model community by the Complete Streets Initiative and was awarded a $300,000 grant for sidewalk development on Taylor Mill Road. Supporters of the UDF and other development plans along Pride Parkway, though, say that the street will not be an ideal place to walk with vehicle speed limits set at 45 miles-per-hour and that the city's comprehensive plan, which includes the zoning codes, doesn't account for these concerns. One of the specific challenges to developing in Taylor Mill is the lack of vacant property to build new facilities. “We have developers approaching us that want to build but it's just the acquisition of property. If the property was all vacant, and the property owners were more motivated to sell, I think you would then see more development. I've got a developer that has been working on a project for over a year and can't acquire the property. That is unique to this area,” explained Bailey. City leaders anticipate further commercial development in Taylor Mill in the future, but they also are intent on sticking to the vision that the city laid out in its comprehensive plan years ago. “I think that we are open to any new proposals that come forth and we would entertain anything that came forth, but I'm interested in balancing those proposals with what's good for the community and what is the balance between the design guidelines and those standards,” Bailey said. “I think the city commission wants to make something unique here and I think they're invested in that creation. They have put in underground utilities, they are starting to create the streetscape and there are features here that are coming that people don't see yet. The sidewalks were just completed and we want to make it more walkable with benches and things like that which will encourage people to get out there and walk more. I think we're on the cusp of a turn, but were not quite there yet."